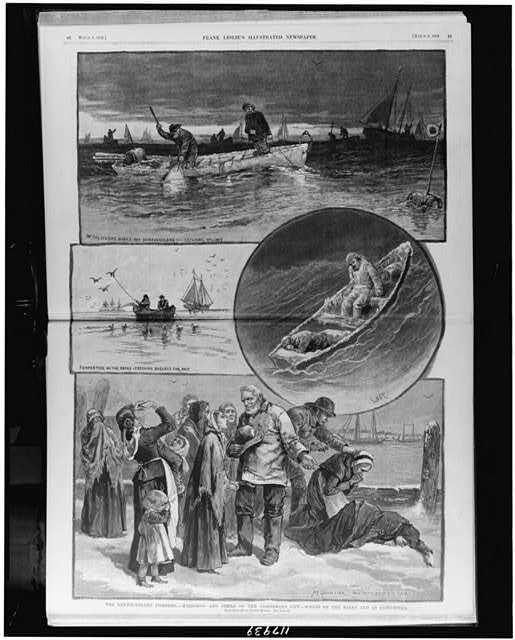 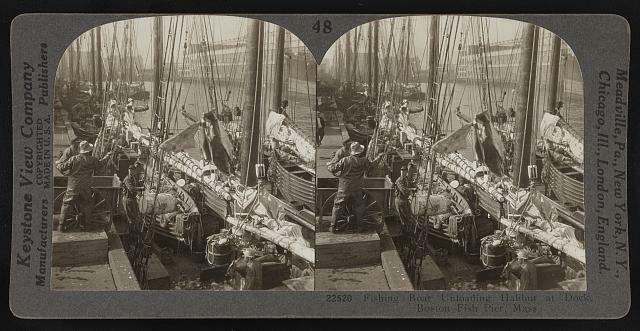 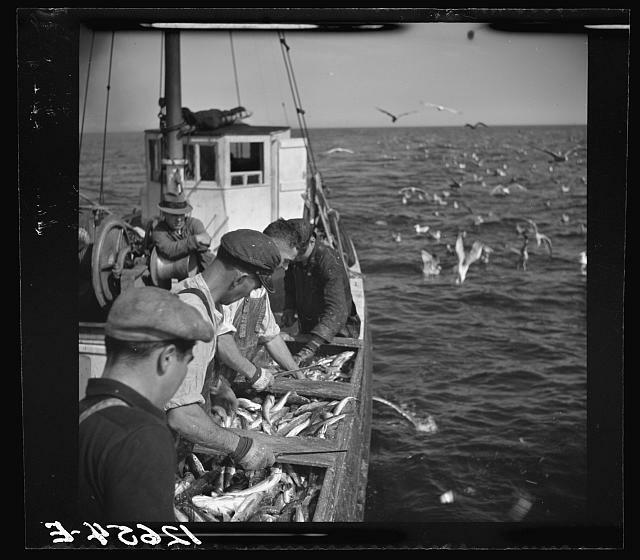 Fishing Boat Unloading Halibut at Dock, Boston Fish Pier, Mass. 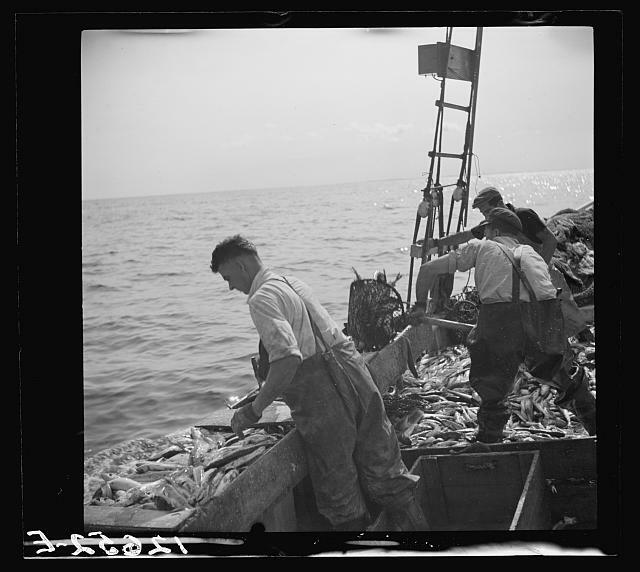 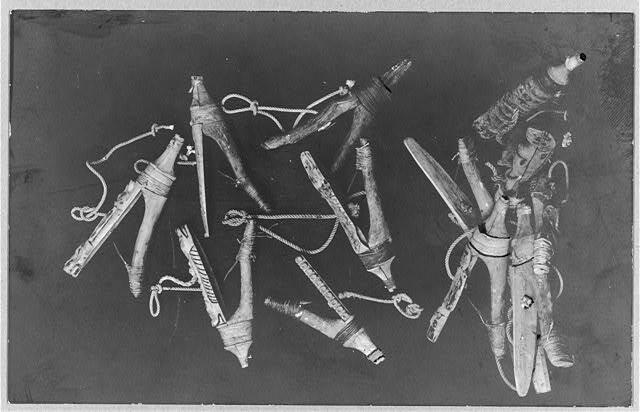 Frozen herring used as bait for salmon and halibut, B. C., Can. 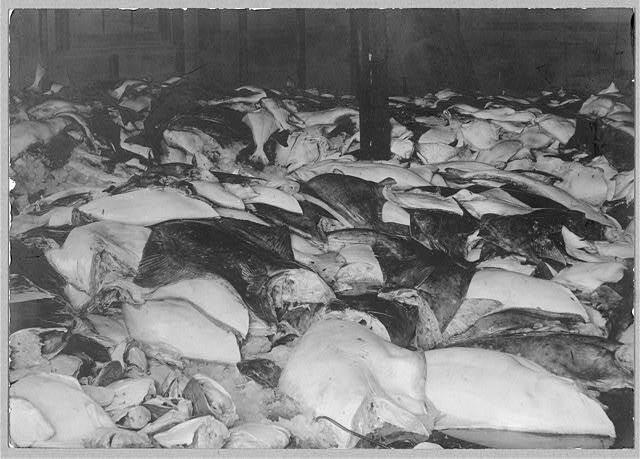 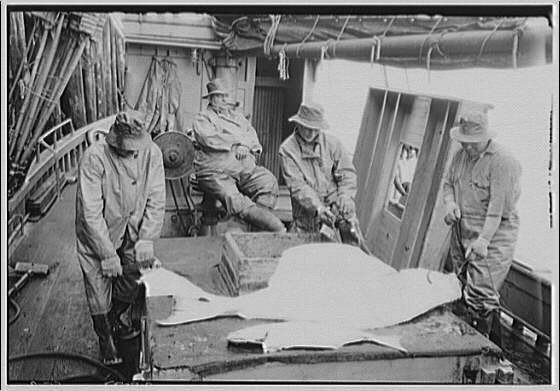 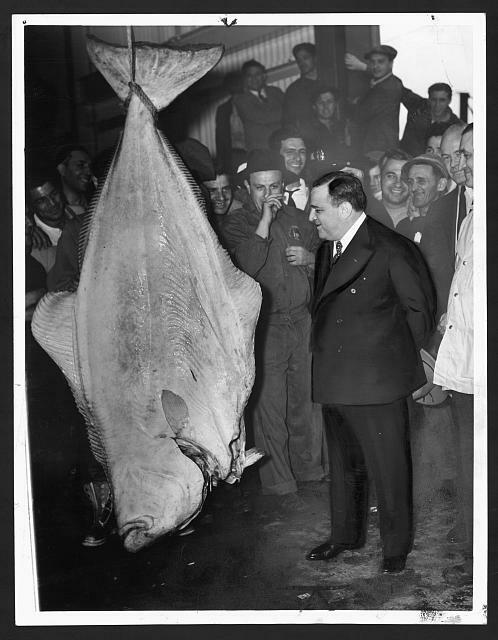 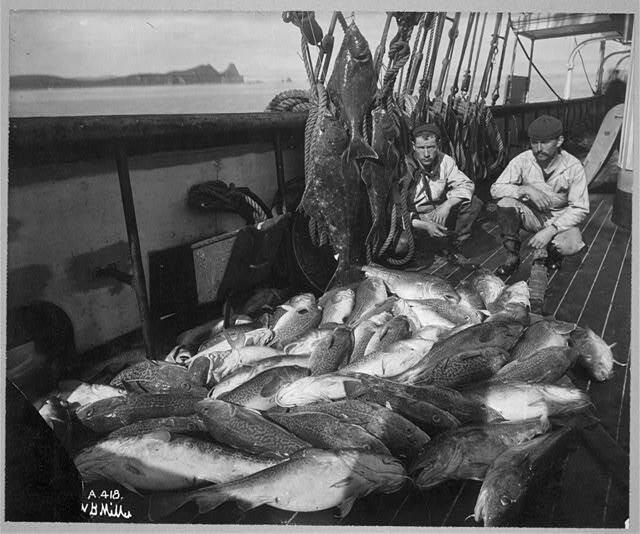 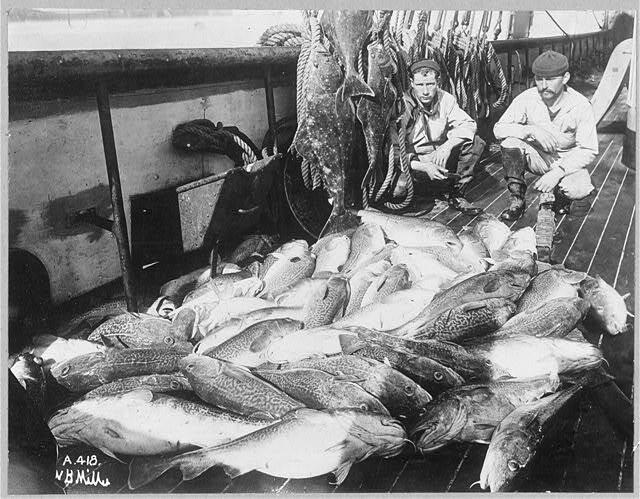 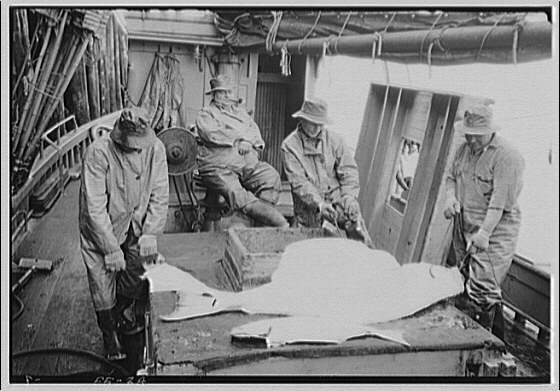 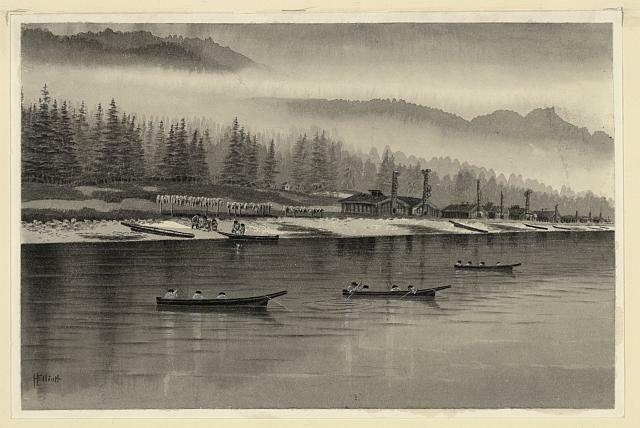 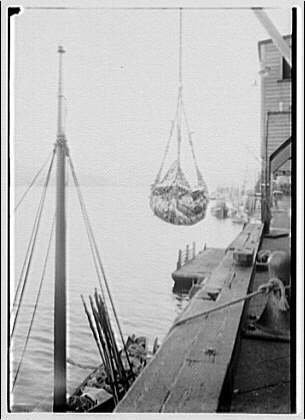 Halibut being taken from dock to warehouse, Prince Rupert, B. C., Can.